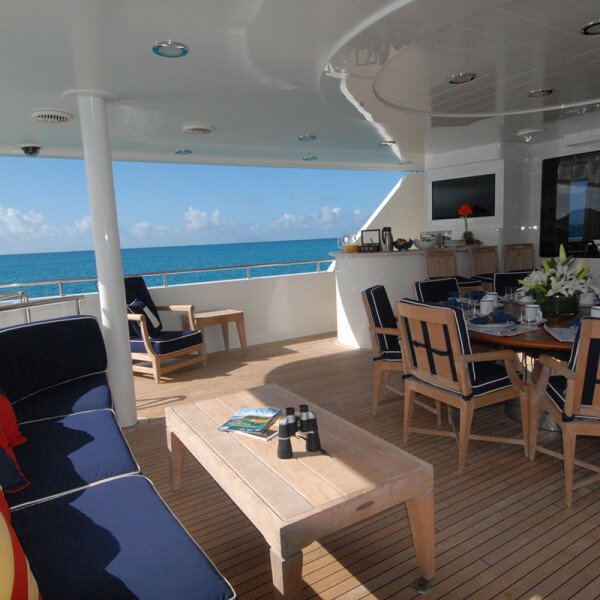 Doña Lola offers outdoor and indoor social areas. 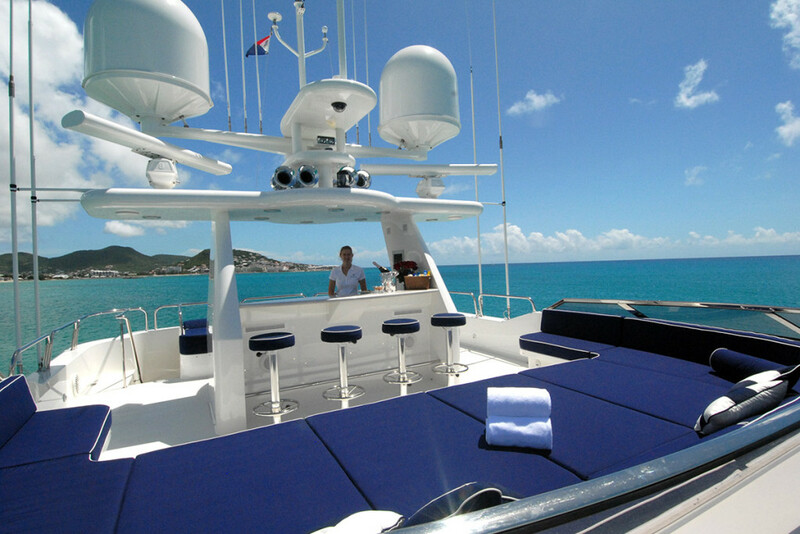 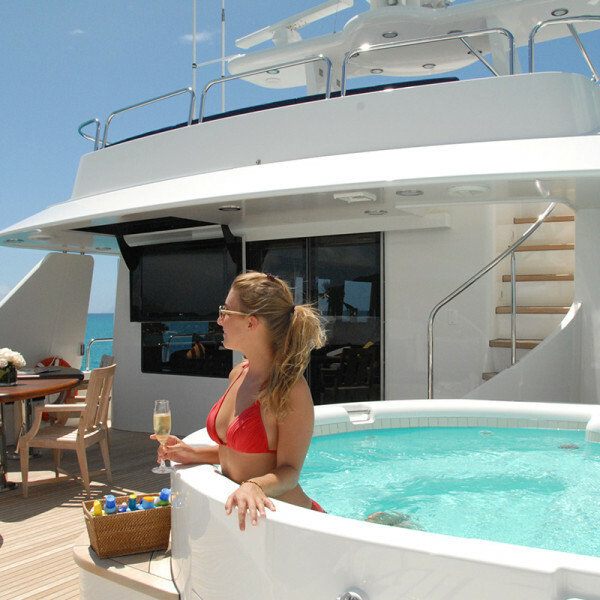 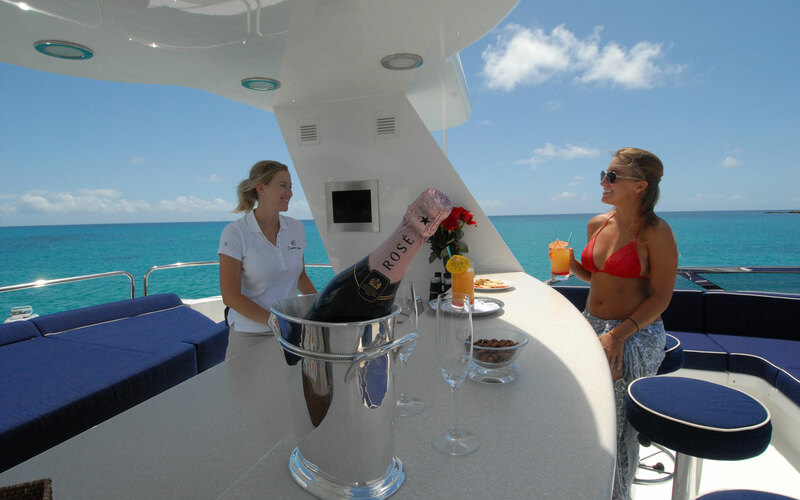 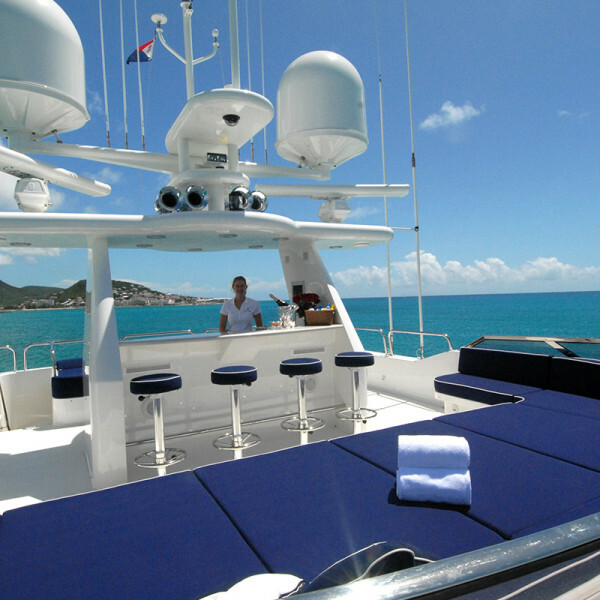 The sundeck has sun lounges, Jacuzzi and bar for refreshments any time of day. 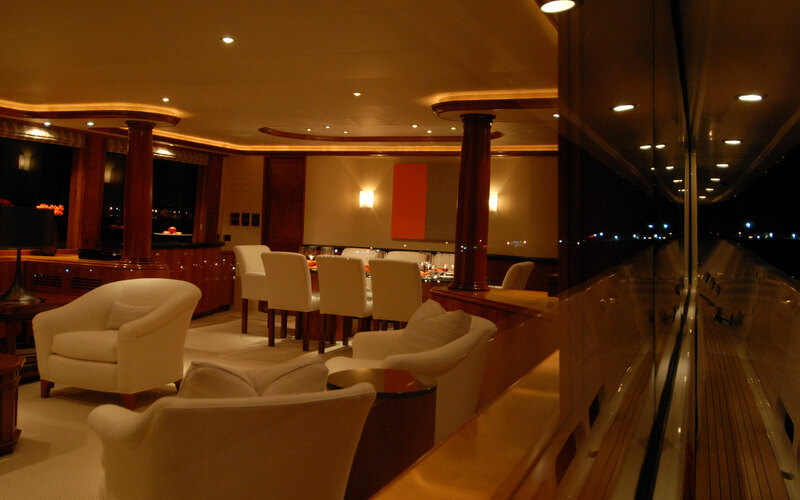 The sky lounge is pleasant for watching movies and sports or playing games. 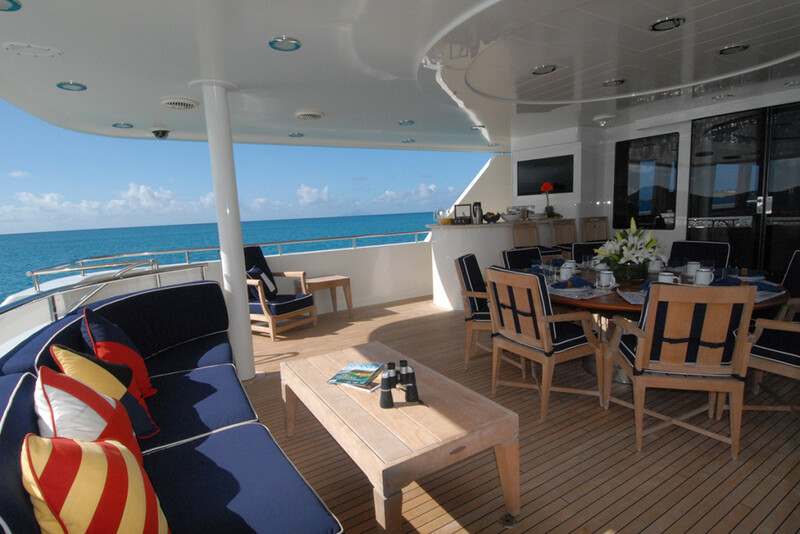 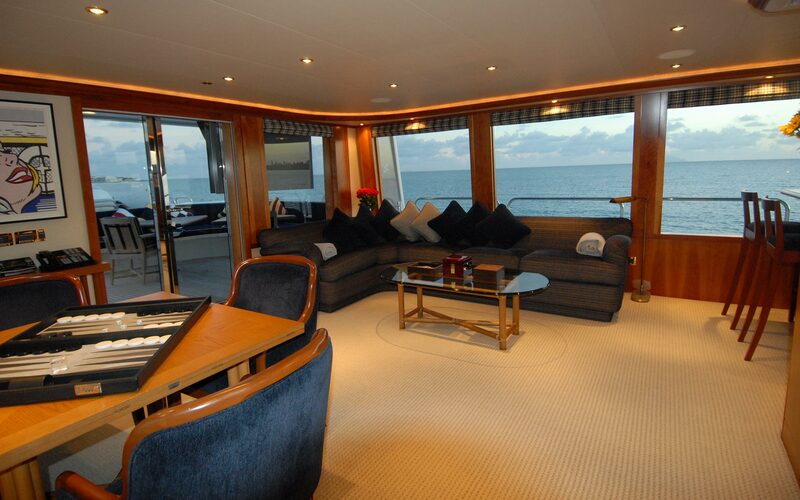 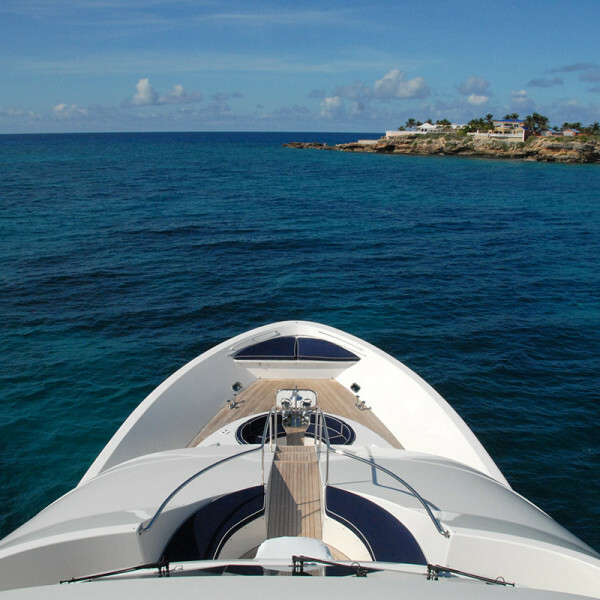 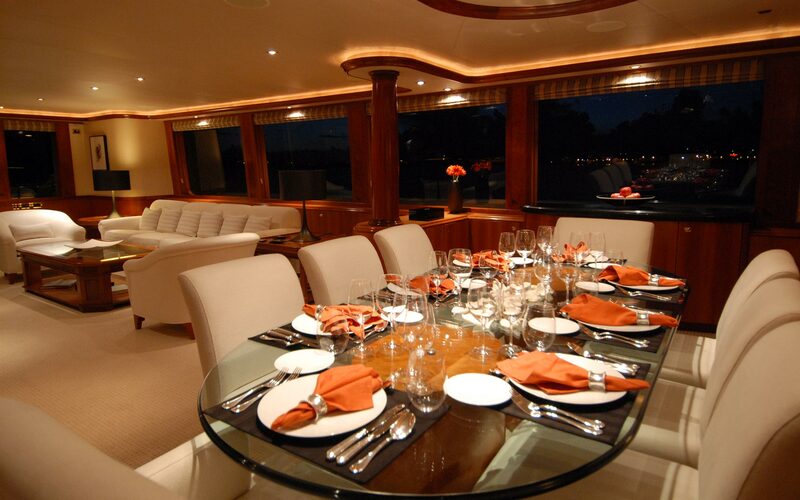 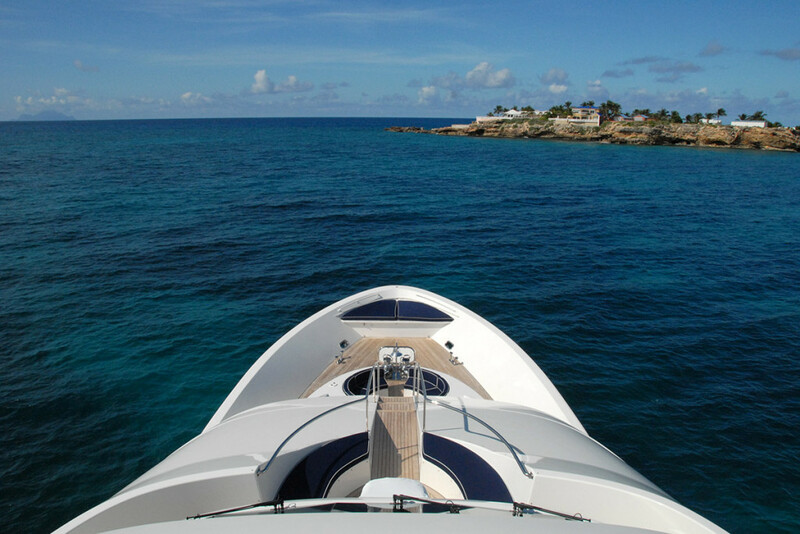 The main deck has a large salon and dining area plus aft deck dining.